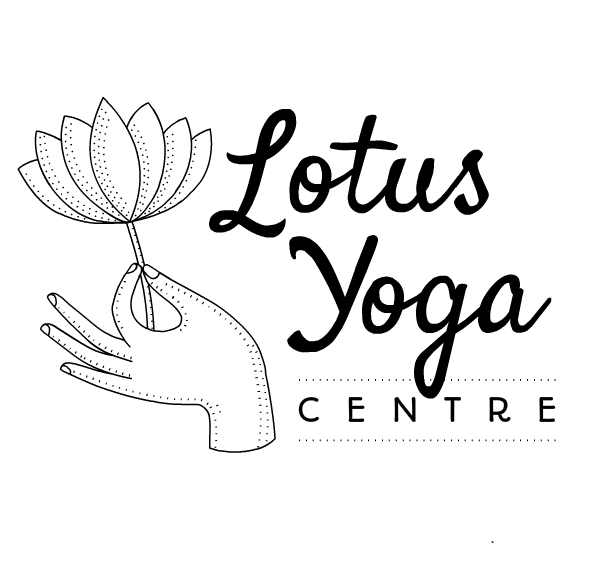 Start taking classes at Lotus Yoga Centre and other studios! Lotus Yoga Centre is Kundalini Yoga central in Toronto. Come join the community! Wear comfortable clothing you can move and stretch in. A greatly inspirational class combining effective exercises with deep meditation. Shivalee is a one-of-a-kind instructor! Definitely coming back. Great experience, session leader offered lots of support as well. A very relaxing and unique class, but a fellow student was snoring for a large chunk of the class. Perhaps the teachers can give them a gentle shoulder tap to bring them back to the room.. it was disturbing to others practice to listen to the snoozer. Probably the best way to have spent my Friday... This was my first class + I felt very much at ease + super relaxed afterwards.. Loved the creativity process too! Wonderful class. Wish there was a bit more explanation of what Kundalini does to/for your physical body and or suggestions for alt poses for newcomers though. Better instructions on how to find the place would be great.